Location, location, location plus incredible WOW! views from this elegant corner residence on the 18 floor!!! 3 bed/2 baths PLUS A DEN!! 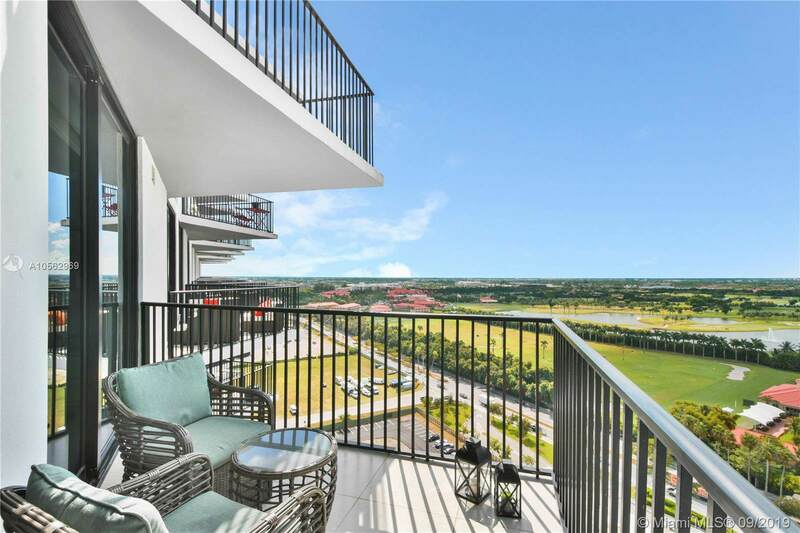 w/panoramic views, overlooking to the Gulf course and City Skyline! 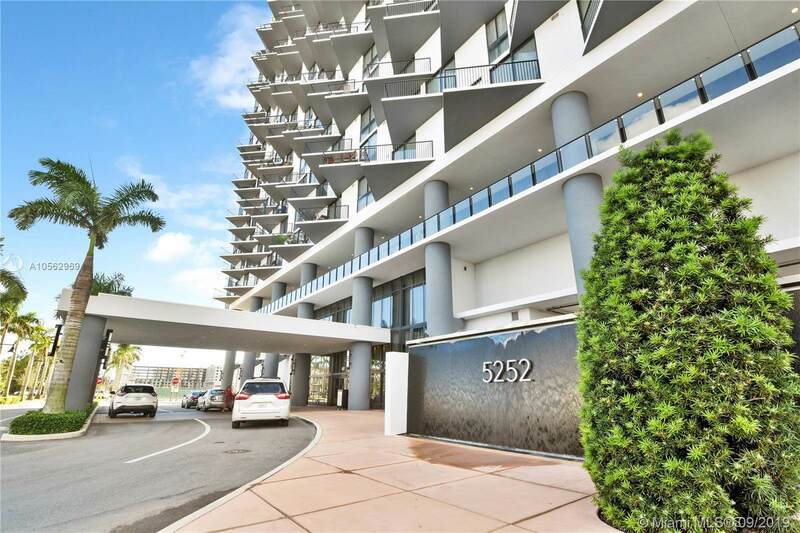 Porcelain floors, modern kitchen w/quartz counter tops, S.S. appliances, washer/dryer & nice balcony w/breathtaking views! 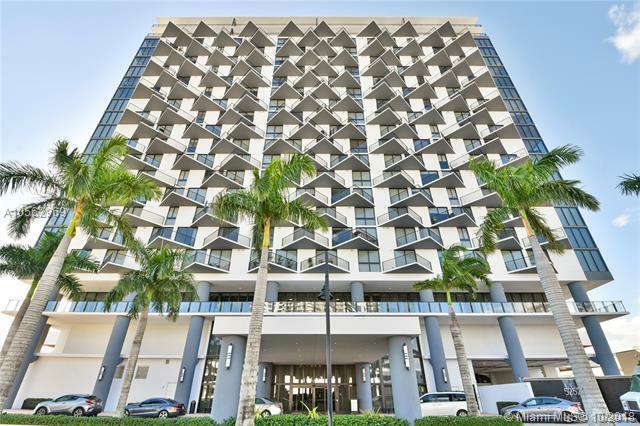 Excellent amenities including 24 hr concierge, valet parking service, pool, conference room, lounge, children playroom, modern gym w/spinning room & massage room. 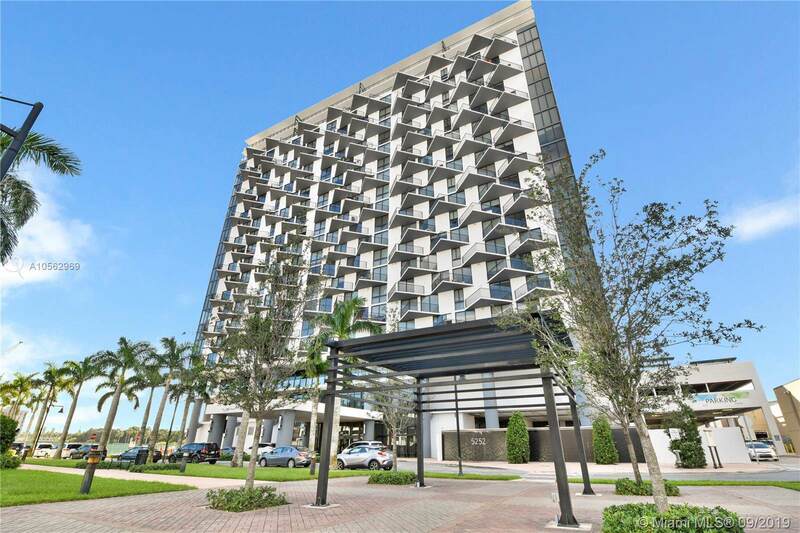 Centrally located near Miami Airport, Downtown Doral Charter School, Restaurants, Malls & highways! Property in mint condition and a pleasure to Show!